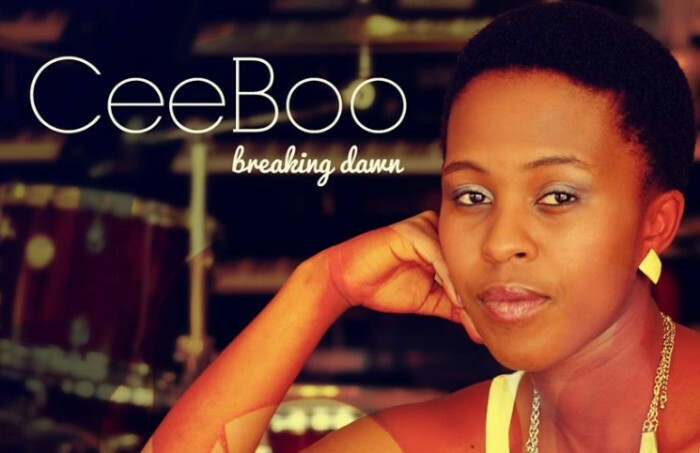 Breaking Dawn is CeeBoo’s debut solo project. An album orchestrated by her magnifying writing skills and guided by Mwezi Zazi under Ghettofide Music. The project was released in November 2013, with promotional singles “On My Way” a reprise song from Deejay Palture’s Palturised Nation Volume 1, “As the Seasons Change”, The album’s direction is Afro-Pop and R&B with a little bit of house vibes. Actually the album is crowded by R&B and Afro-Pop jams. This album is amazing and i believe she can do better than this project on her sophomore project.